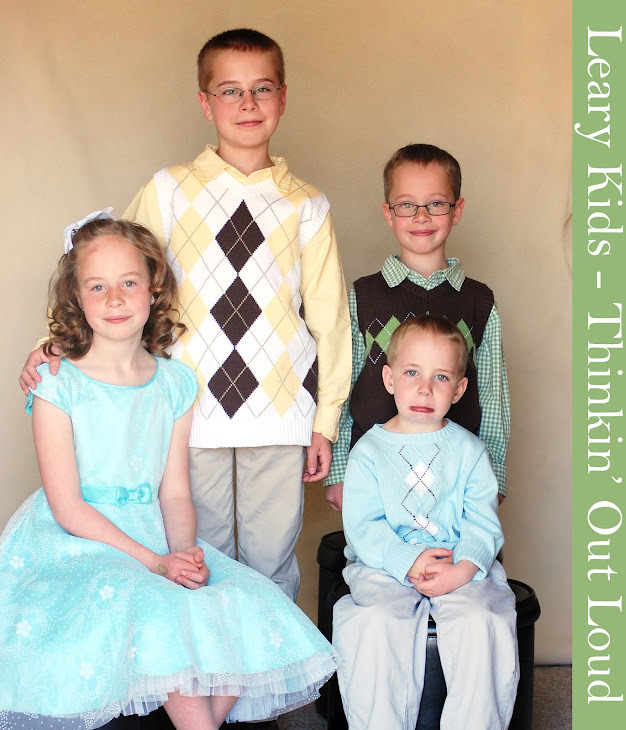 Leary Kids - Thinkin' Out Loud: Feed Me! Mia did something I didn't think she was old enough to do today. In classic parent language, I commented, "Mia, you're getting so big I don't know what to do with you any more." She replied, "Yeah you do. Feed me!" Adorable kids. Thanks for visiting my site and posting. I have a grand kids camp out coming up. I will be post lots of ideas from that soon.